Fairfax County has so much to offer in many areas, which makes for a great lifestyle. This is one example of the many things that the County offers. 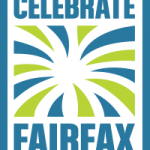 The celebration lasts for 3 days and just because it is located at Fairfax County Government Center does not mean that you need to be a resident of Fairfax County to attend. 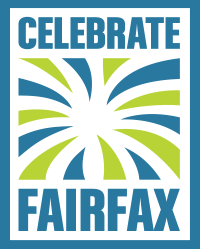 Celebrate Fairfax!, Northern Virginia’s largest community-wide celebration, arrives June 10-12, 2016.